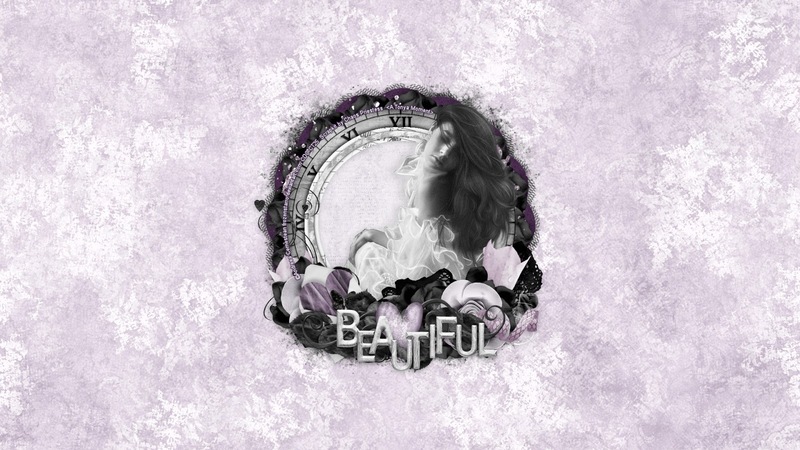 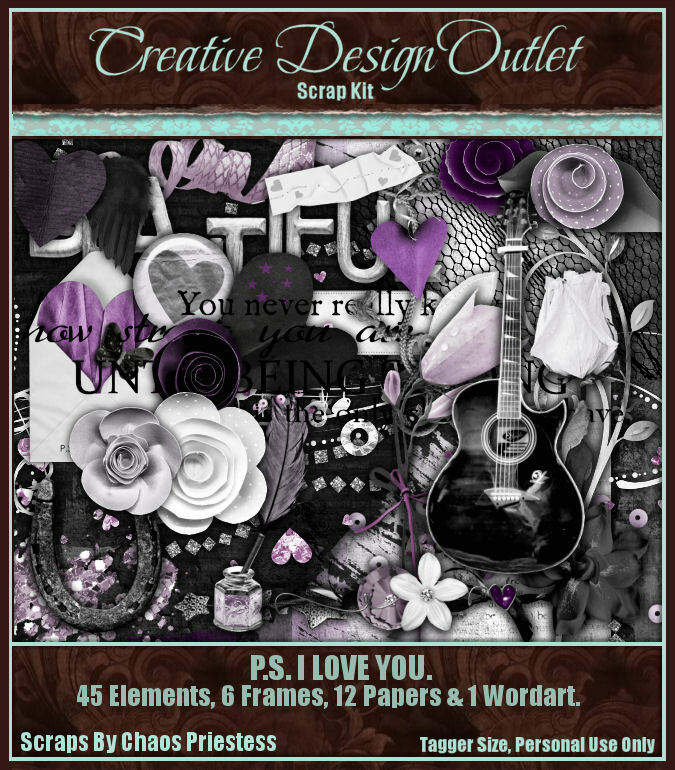 Was just fiddling about with this stunning scrapkit I had purchased from CDO of Chaos Priestess' - a bit of a love themed in shades of purples, blacks, and grays. There is a beautiful moment of timeless love observed from afar, the music in her heart is singing the song of love. A melody so sweet as it plays endlessly as she reads the love notes from her secret admirer, who is soon to be revealed.... You can purchase this wonderful kit - PS I Love You, exclusively at CDO here. 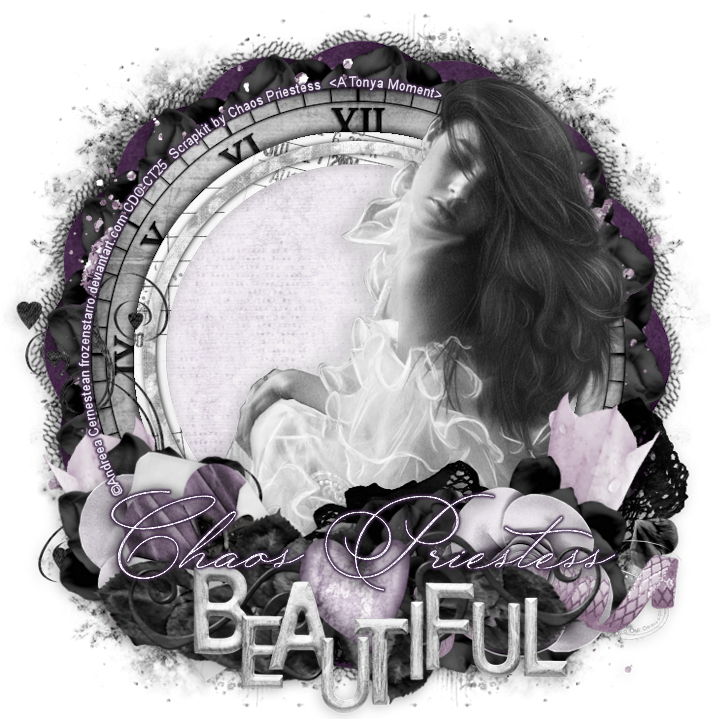 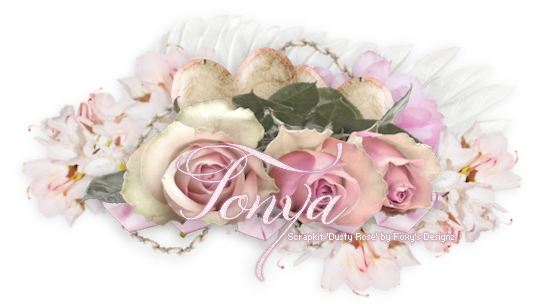 I paired this up with the stunning art of Andreea Cernestean, whose art tubes are available for purchase at CDO here.